My Tampa Bay Mommy : Target Sale: Instant Pot ? AirFryer ? Nespresso ? Whirlpool ? 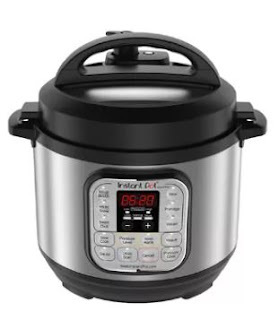 Target Sale: Instant Pot ? AirFryer ? Nespresso ? Whirlpool ? Only a few days left, Target.com is offering SAVINGS on Kitchen Items. Save 5% and get Free Shipping at Target - Apply for a REDcard.